Up to 2' x 25' in a single pass! We primarily stock 5 year automotive grade vinyl to create durable gloss vinyl decals that stick to any flat surface. 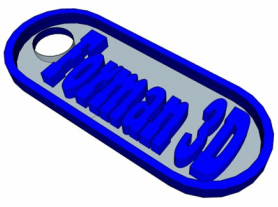 The decals are UV and water resistant for great long lasting looks. Our pricing includes design, cutting, weeding, applying transfer tape and shipping the vinyl to you for installation. Tape the vinyl graphic in place and measure from multiple vantage points to ensure that it is positioned where you want it, probably with some kind of symmetry. P.s. 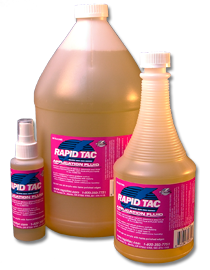 When doing vehicle installations we frequently use a product called RapidTac. It gives you a little bit of time to correct the exact placement of your vinyl graphic or vinyl decal before allowing the adhesive to grab with full strength. It takes some practice to be able to use it effectively, so be careful!